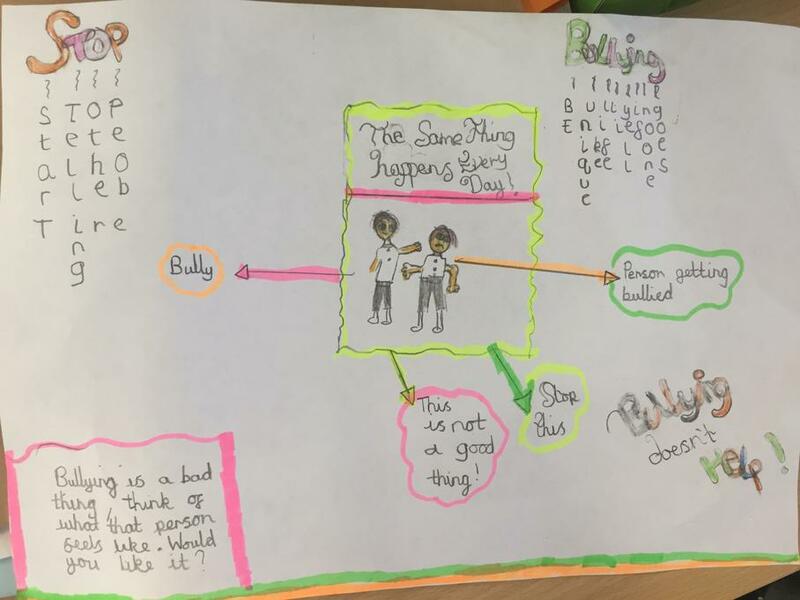 This week we have been thinking about and talking about the meaning of bullying. We have been learning about RESPECTING each other and we have all learnt the phrase STOP. 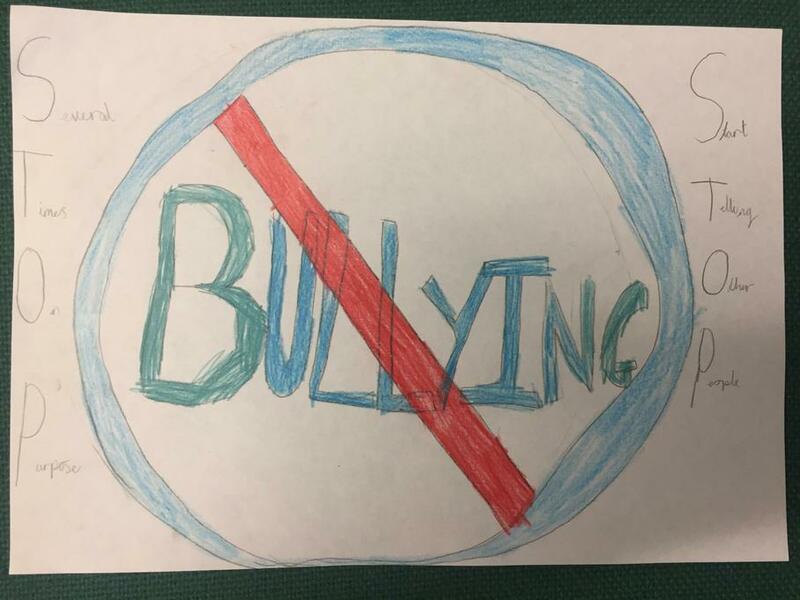 We want ALL children (and adults) to tell us if they think they are being bullied. Together we can help. We have also thought about cyber bullying to and the importance of using the internet and online gaming responsibly. Using our golden rule of BE KIND, we have talked about the acceptable ways to communicate with each other.